Hey Canadian friends! I recently found this through another mommy blogger. I've tried it and it works! 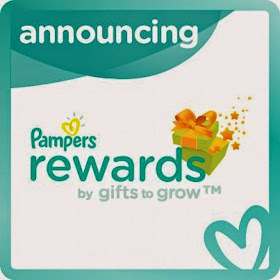 Thanks to Vik's Couponing for Canadians Blog for sharing this tip for those who collect Pampers Gifts to Grow Rewards Points. Click HERE to find out how you can get over 1000 points!